We want you to have the most positive experience with home health care possible. Making that possible starts with finding the caregiver that’s just right for you. Serving communities throughout the state of Florida over the last 20 years, we have become experts at matching people, just like you, with caregivers that they look forward to seeing on a regular basis. 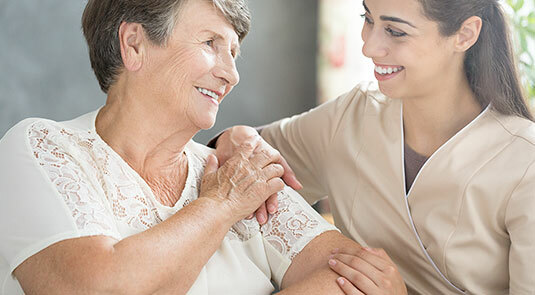 With one of the largest networks of home care providers in the state of Florida — more than 1,500 in fact — your ideal caregiver is probably closer than you think! We take your trust in us very seriously. To ensure you receive the best care, we spend a lot of time and resources to recruit the best caregivers in your community. All of our caregivers are required to have a current license and/or certificate, as well as pass a Level 2 background check. 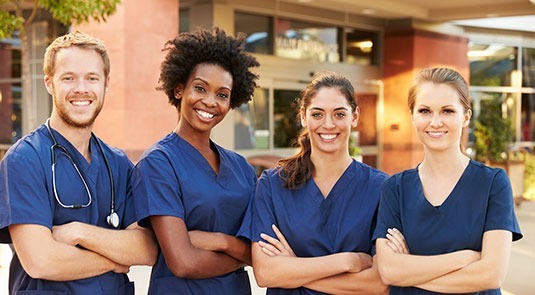 It is also mandatory that they provide a comprehensive work history, including verified personal and professional references (home care agencies, nursing homes, religious organizations, hospices, assisted living communities, etc.). We will only match you with a caregiver who has the necessary experience and disposition to be a successful fit in your home. At Sonas, we are passionate about matching our clients and caregivers and building new friendships in the process. 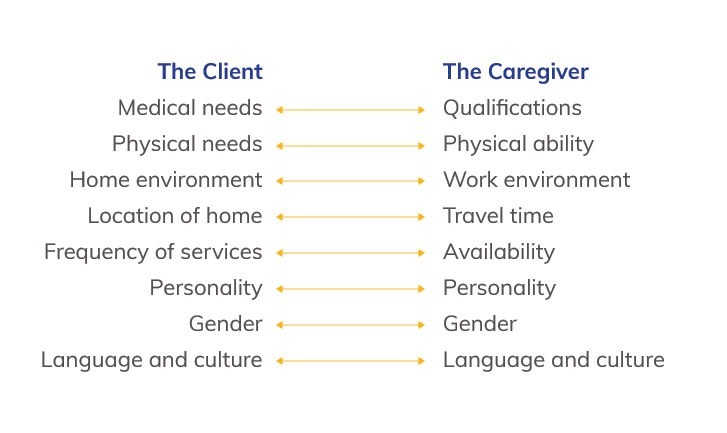 There are several important factors in determining a caregiver that will be the best fit for your and your family’s needs. What is your living arrangements? Do you keep a kosher home? What are things you enjoy doing on a daily basis? Do you have a preference for a male or female caregiver? Your answers to these questions will give us the information we need to search for the perfect caregiver match. Our goal is to find a certified caregiver who will exceed your expectations. What Happens After I Am Matched? After our team of home care experts finds a match who will be a good fit for your individual needs, we encourage you to meet them. Ask them questions about their experience and find out what they enjoy doing on a regular basis. We want to make sure you feel totally comfortable with the person we are matching you with. If you decide that the matched caregiver could be a good fit, we’ll schedule a time for the caregiver to come help you for a day or shift. This way, you can both get a good idea of what it would be like spending time with each other. We encourage you to use this time see how the caregiver performs. If for any reason you are not 100% comfortable with the match, we will arrange for another caregiver match, no questions asked. We always strive to make the perfect caregiver match. However, if you ever have an issue, we’re here for you. Every person we work with has a dedicated skilled nurse, known as a Community Director, who will remain in close contact with you and your caregiver. If you ever have any questions, comments, concerns, or even praise, your Community Director is always happy to help. Now that you have a better understanding of how you are matched with your caregiver, it’s time to learn more about how you can pay for the care you or your loved one needs.